Under Construction with estimated delivery March 2019. The Exchange at Westshore is less than 800 ft from the water and next to 2 major upcoming waterfront communities including Peninsula Point and the new Westshore Marina District with a proposed marina, waterfront dining/retail, condos and a hotel. 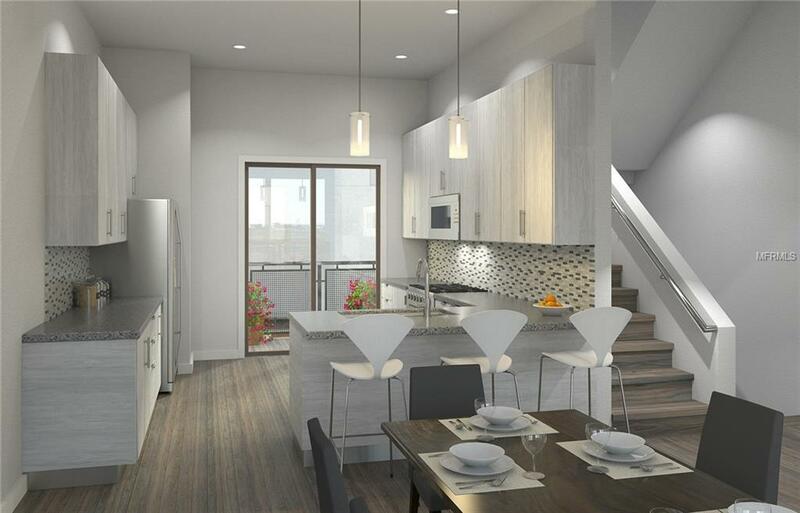 The "Boulevard" is 1784 sq.ft and has 2 bedrooms, 2.5 baths, a den, balcony, and a 2-car garage. 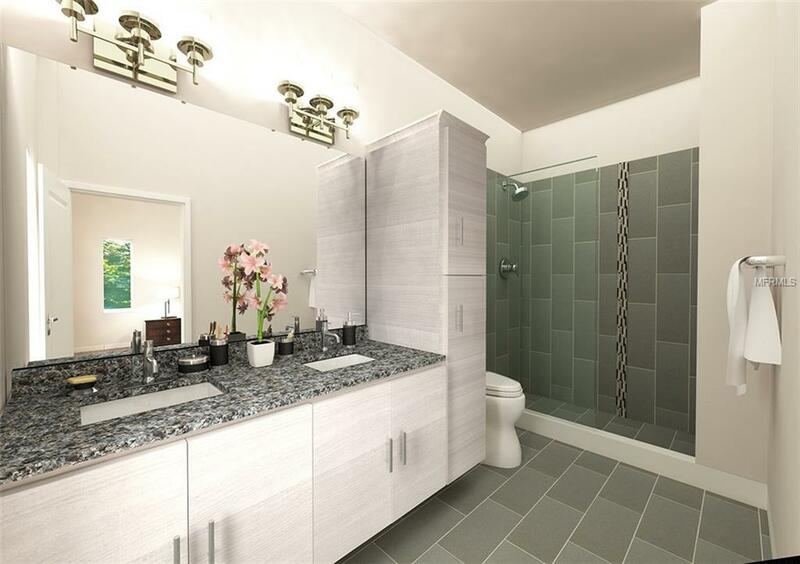 In the base price is 42" European Cabinetry, granite countertops, 12"x24" ceramic tile, designer plumbing/lighting fixtures, Mowhawk engineered flooring on main level and stairs, and 10' ceilings on main level. The townhomes are masonry concrete block construction and have hurricane rated windows and doors. The kitchen includes GE stainless steel appliances, backsplash, pantry, and large L-shaped island. Master includes a spacious walk-in closet. 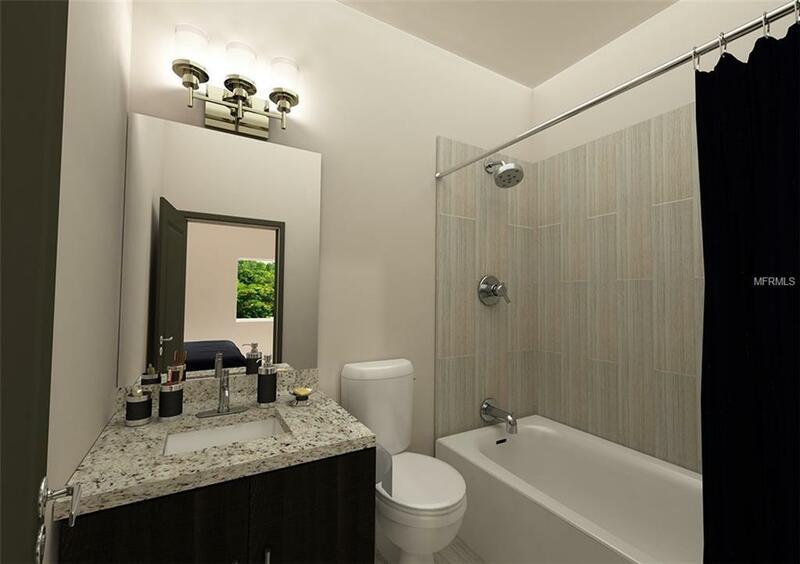 and bath has dual sinks and a walk-in shower with mosaic tile. 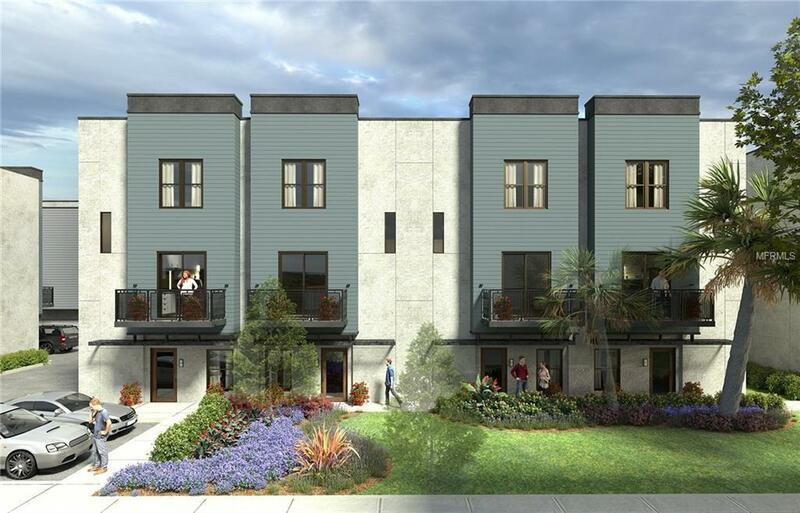 It is only minutes away to MacDill Airforce Base, Downtown Tampa, Hyde Park, Soho, Channelside, the Westshore Business District and the Crosstown Expressway. The Gandy Bridge is right around the corner leading directly to Downtown St. Pete and the Gulf Beaches. This is fee simple ownership (not condo) and is eligible for a conventional 5% down payment or a VA loan for those who qualify. HOA is only $287 per month! Renderings subject to change. Furnished model home Now Open!